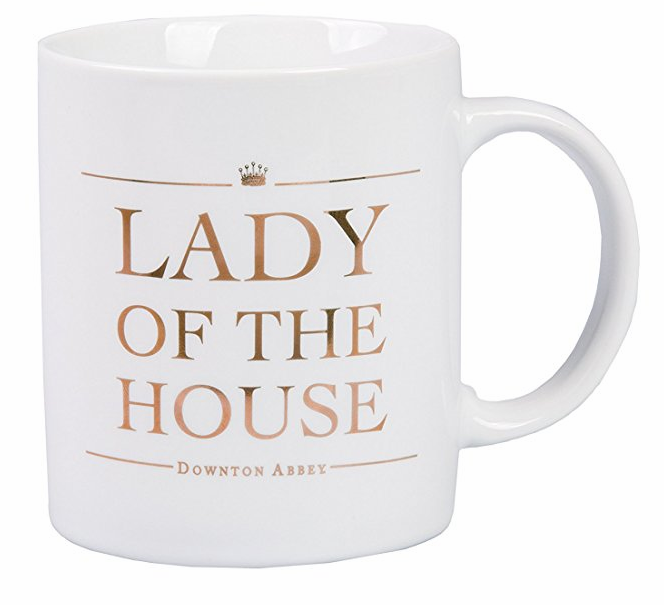 Start your day with day dreams of Lady Mary and the castle at Downton Abbey. 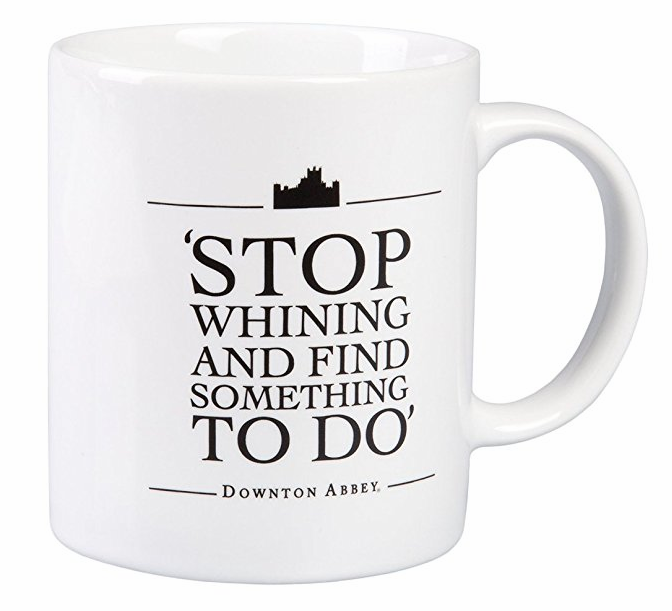 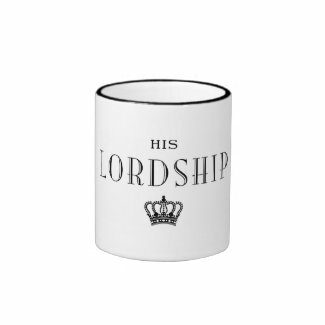 These coffee mugs will bring a smile to the face of any dedicated Downton Abbey fan. 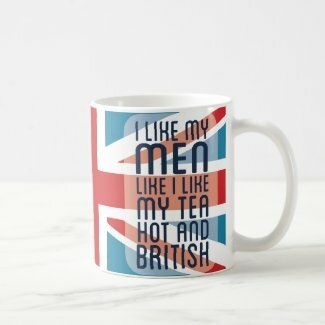 Match them with the teas found on our Kitchen page. 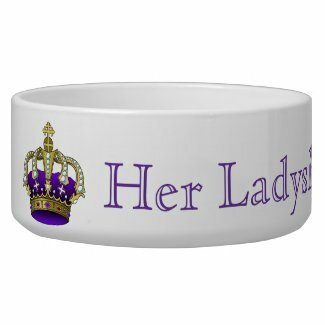 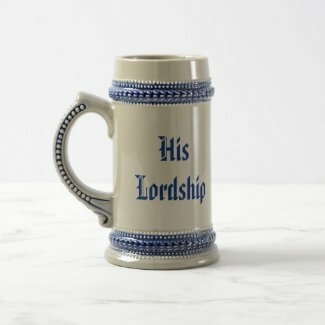 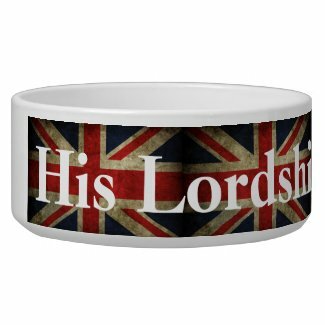 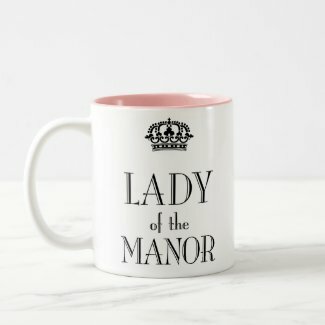 This is an unofficial fan-inspired site and is not officially connected with the creators or producers of Downton Abbey. 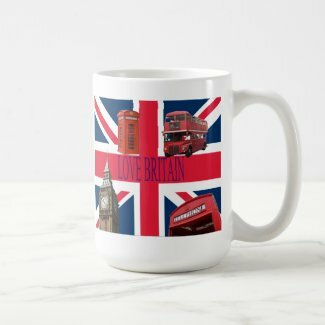 These links will bring you to the shopPBS.com and Amazon.com product pages. 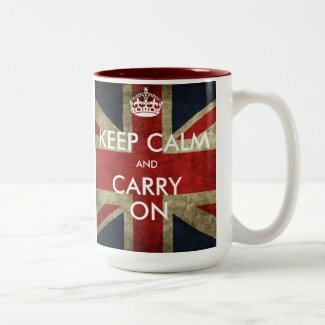 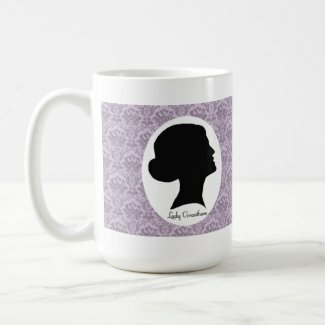 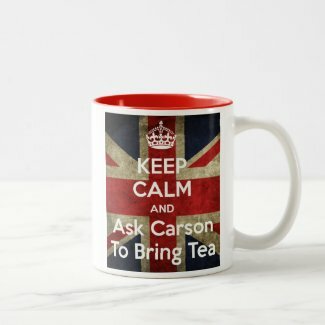 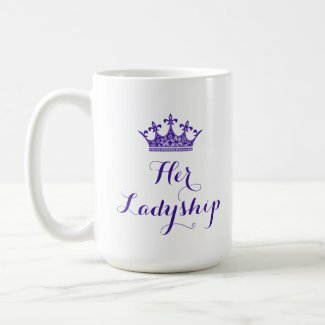 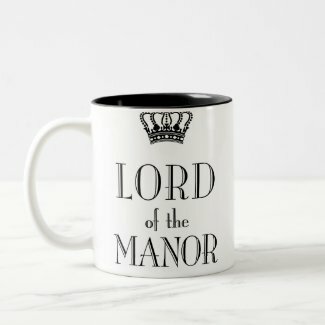 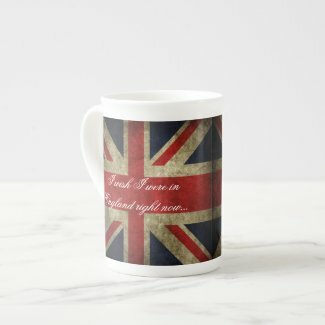 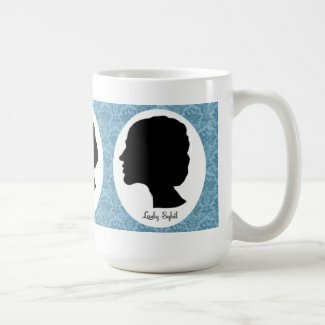 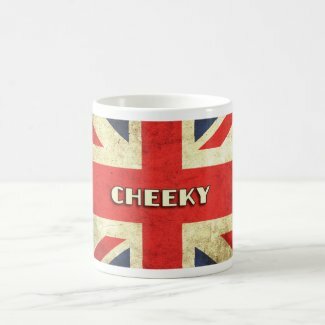 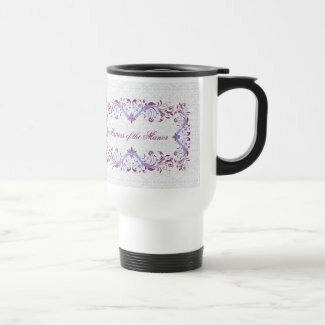 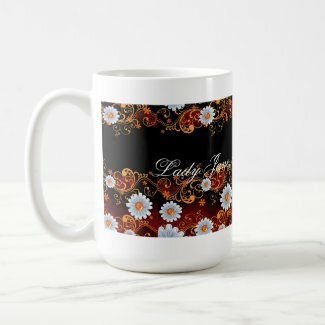 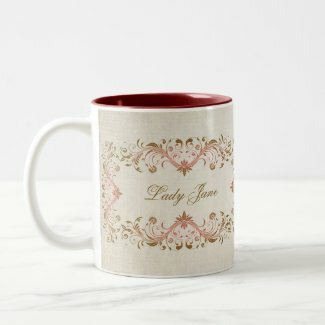 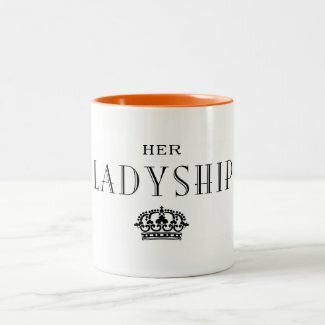 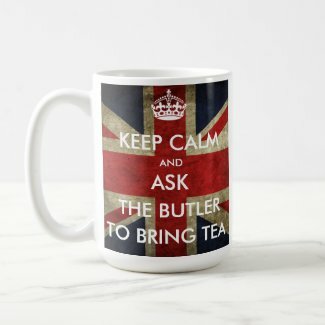 Downton Abbey Fan inspired mugs, tea cups, and travel mugs.